That's more than a dress. That's an Audrey Hepburn movie. Love it....my favourite post of the week....you brought a lump to my throat!! Can you believe I haven't seen "The Notebook"?! All such amazing LOVES! 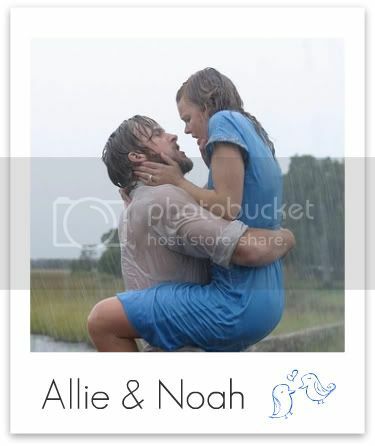 Allie and Noah are my favorite! Dirty Dancing ... classic and my fave!! 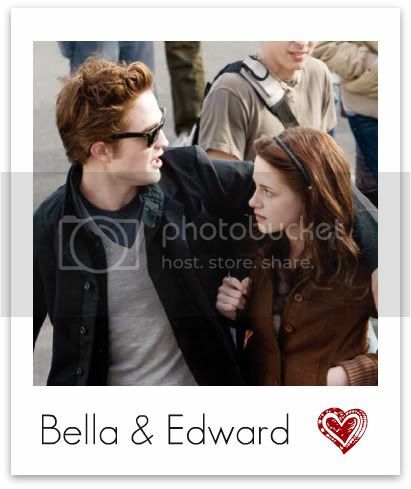 Be still my heart ... Edward and Bella!!! 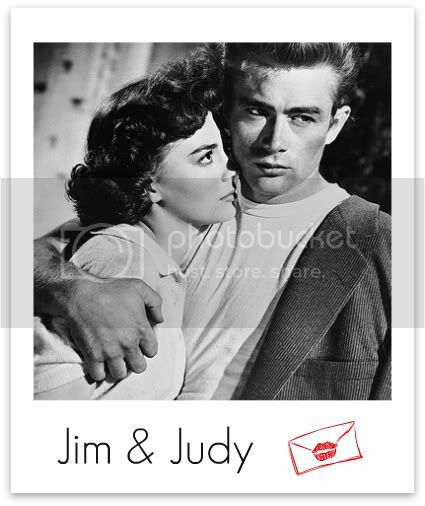 Ahh, the best love stories ever! Makes me want to go watch some now! Great post! 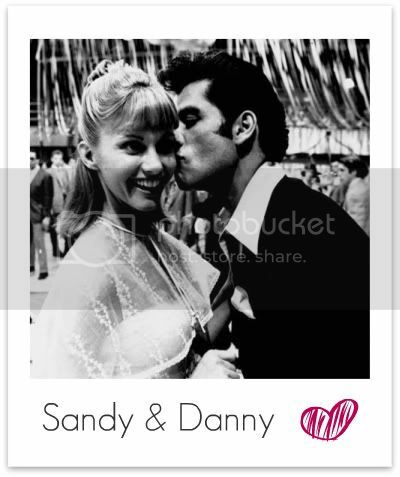 Hope you have a great Valentine's Day! how'd you do this?? this post was awesome! duh, edward's my fave. though vivian and edward took a close second in my book. Kool post..love it..! which is the last with Sandra Bullock..have I missed somthing good..? also Ive never seen Twighlight or Notebook..yet..! Aww love stories..I may need to make a movie night real soon to cry my eyes out. Thank you for the movie memories! And I agree about Urban Cowboy! Bud & Sissy... so hick but so freakin' good! Awesome post - I was hooked from the title!! Best blog posting of my day. Loved it! And I double love that you have a lyric to Paparazzi in your header. 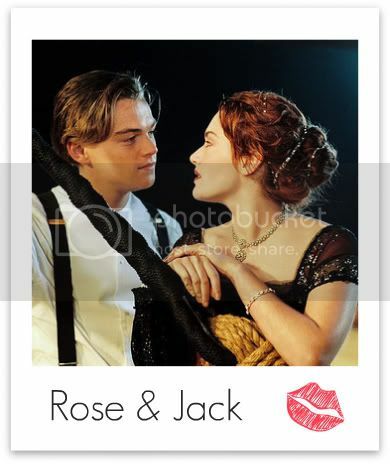 Oh God love ya, for getting some of the best love stories of all time in this list and not quoting the most obnoxiously overused lines of the movie. Pretty Woman is one of the all-time best movies ever. Personally, I think I love it so much b/c of the shopping scene. And back when people actually rented movies, I rented Jerry McGuire so many times I probably could have bought it 10 times. I was super obsessed. Love love love this entry! Ohhhhh Edward. Both the Pretty Woman's Edward and Twilight's. Yummy. Jerry MacGuire...I think I know every line of that movie, I must have watched it a thousand times, and I cry like a baby every time. The only one missing from this line up (for me anyway) would be You've Got Mail's Cathlene Kelly and Joe Fox. Loved those two! "Oh she's adorable, but a pill!" And I'm proud to say I've seen every one of these movies. Great couples! 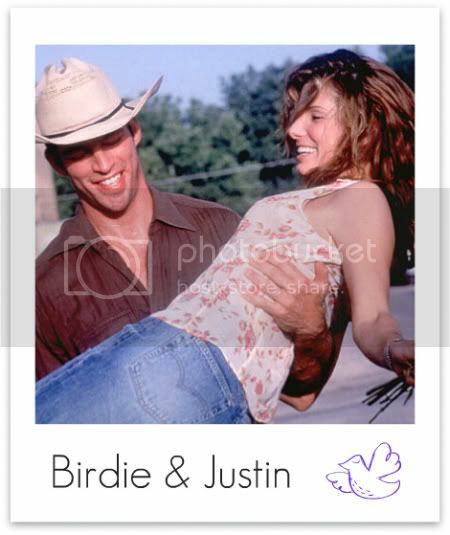 I loveeee Hope Floats! Ah, some of my favorite lines from movies I love, and lines from movies I have yet to see but now want to! I love it! Visiting from SITS! I am loving your blog. What a great find! New follower here! Found you on Mimi's blog (Living in France). Feel free to stop by my blog! that last one is why I named my cat Birdie. I was like that until I married my ex. I'm still working on undoing all the crap he did. Hopefully I'm a little more audacious again.